BaseMap can help with all your GPS mapping needs. 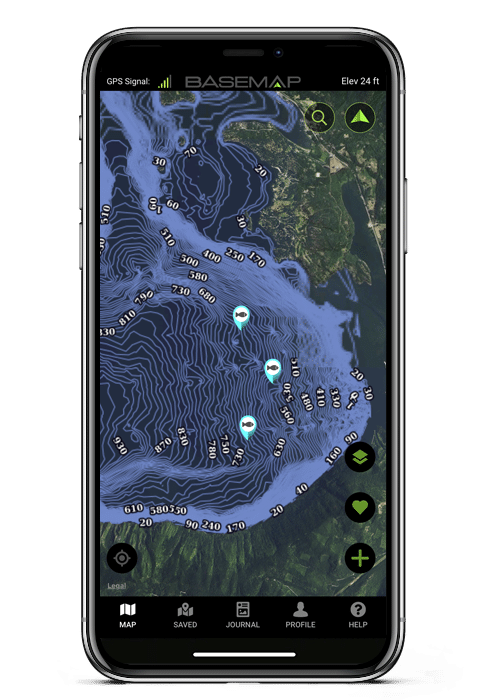 This innovative mapping app is made to be all-in-one, so whether you are using it as a hunting app, fishing app, hiking app or just a mapping app in general, you will find what you need all in one place. 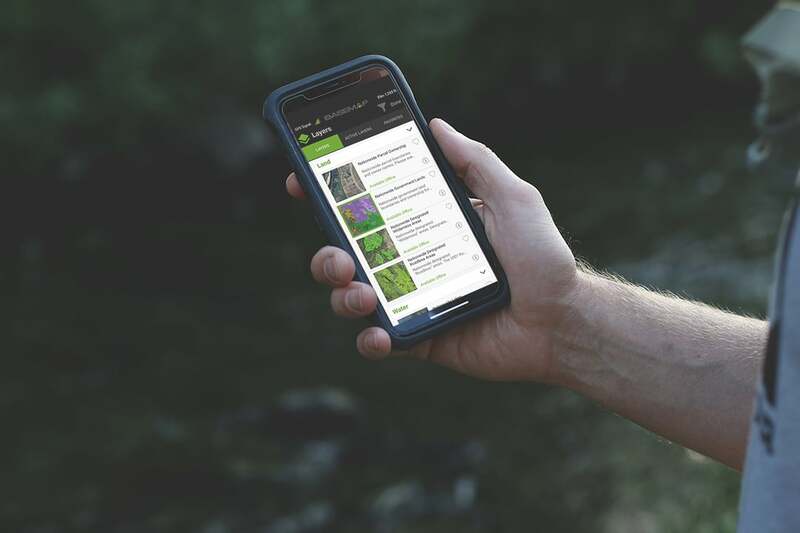 Plan, navigate and share all your outdoor adventures with ease. Don’t get lost in the great outdoors — Own the Outdoors! 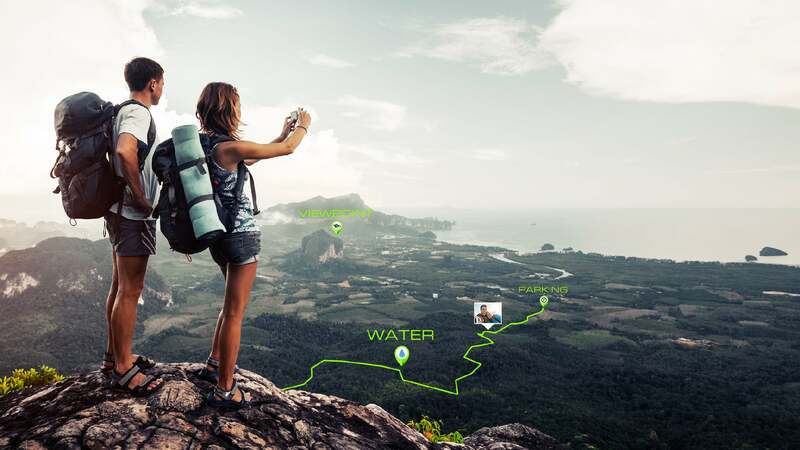 With BaseMap, there is no need for expensive GPS devices. Why not bring along the device you already carry with you? With our offline maps feature, you can even use the app when you’re not in areas of service. Transform your phone into a GPS mapping system with BaseMap. 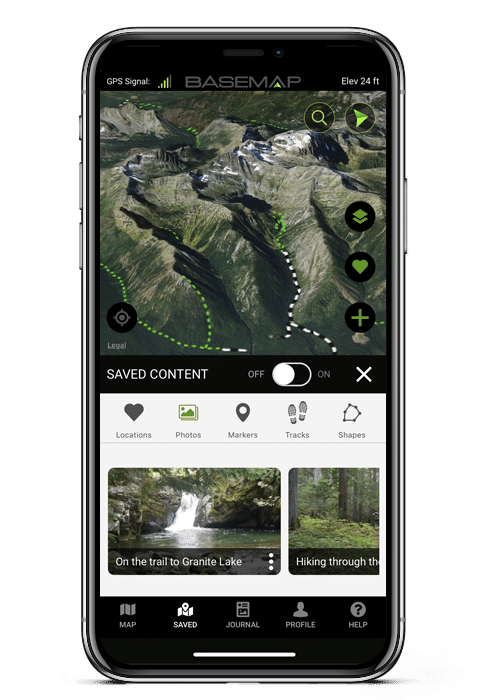 No matter what you love doing outdoors, BaseMap has you covered. 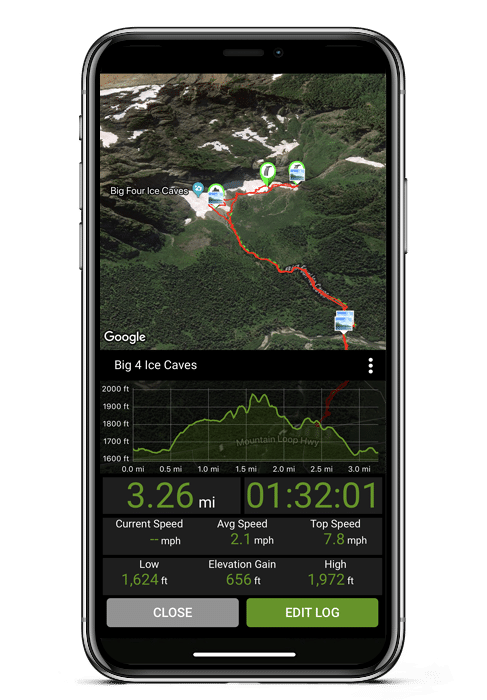 With more than 325,000 miles of trails and more than 700 activity-specific map layers, you’re sure to find exactly what you need. Focus on what you want to do, let us worry about the how. Use BaseMap just about anywhere in the world. 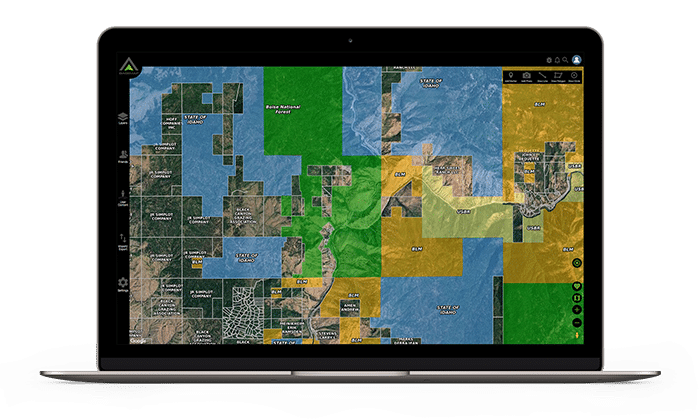 View satellite imagery, topography and map overlays even when you don’t have a data connection. Simply create an offline map before you leave service and BaseMap will do the rest. Know exactly where you are at all times. 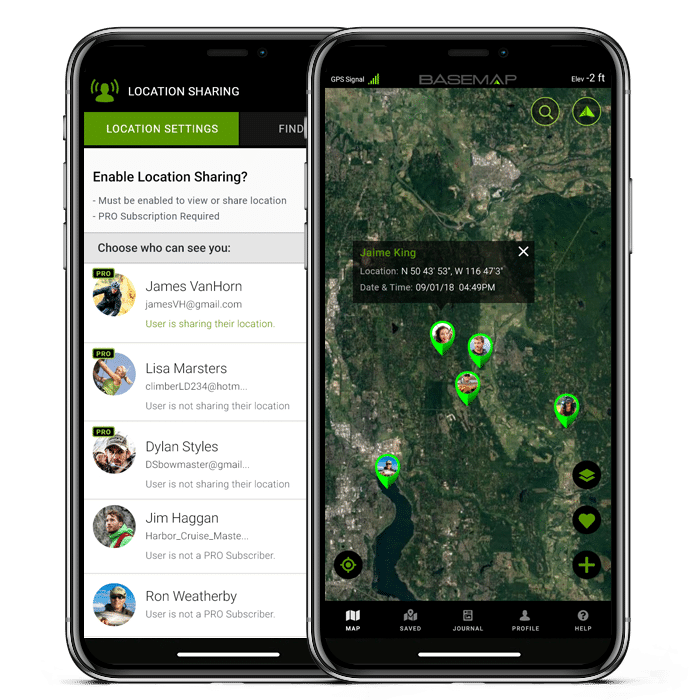 Share your location with your friends anywhere you have a data connection. They can find you in case of emergency, or see your progress as you climb the next mountain. Need to share a marker? It’s as easy as sending a text! 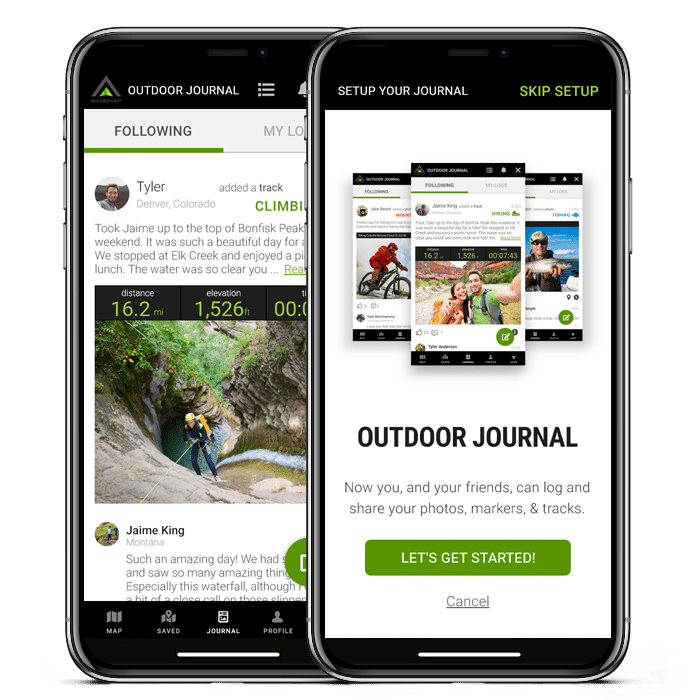 The Outdoor Journal is a whole new way to chronicle your outdoor adventures. Turn your Markers, Tracks, and Photos into Journal Logs, which you can keep for your own private records or share with followers. Build your community by following your friends or your favorite activities . Welcome to the new era of digital mapping. Officially announcing BaseMap 3D Earth for iOS. View hi-res, 3D satellite imagery, map overlays and terrain details all within the app. As close to boots on the ground as you can get! 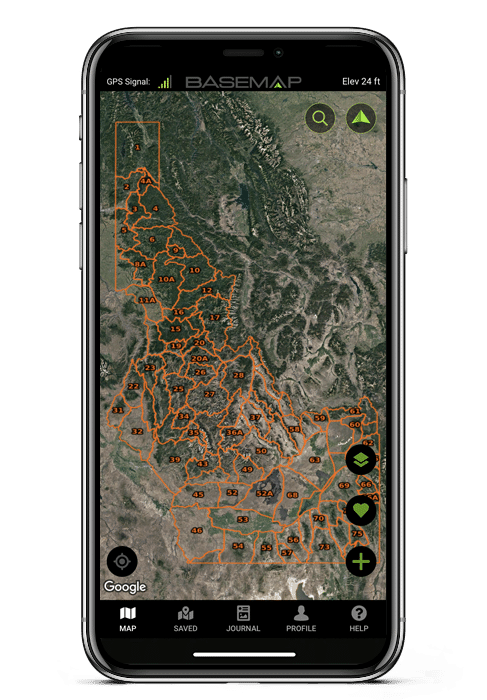 With hundreds of map layers to choose from, BaseMap gives you the information you need to plan your next outdoor adventure. 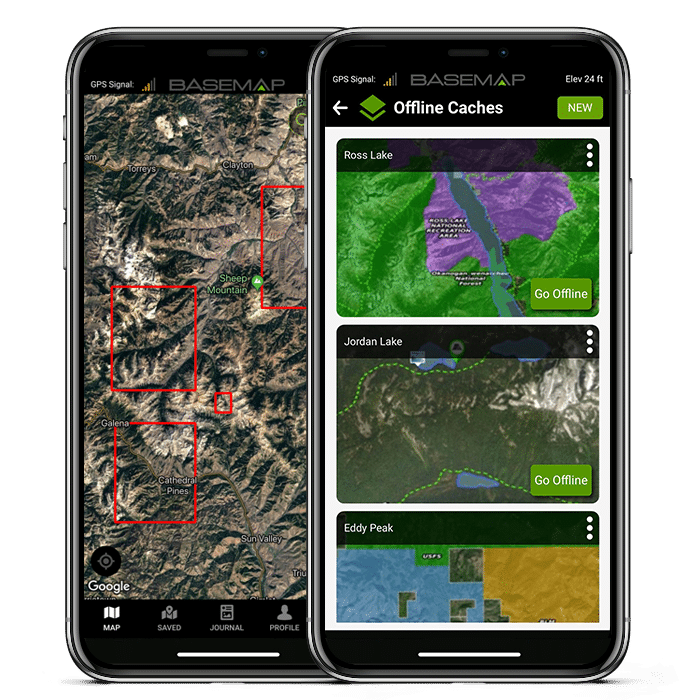 Whether you’re planning a hunt, a fishing trip, a hike, a camping trip, or just checking land boundaries, BaseMap has you covered. With BaseMap’s innovative Flyback technology, you have a shortcut to your next adventure and quick access to memories from previous journeys. Choose locations on the map you want to return to, name them and instantly relocate them. Add a photo or map pin anywhere on your map. Add a photo of a waterfall or wildlife. Mark your vehicle or trailhead. Easily customize your markers with custom names, notes and icons. BaseMap works across a variety of devices, catering to your unique needs. 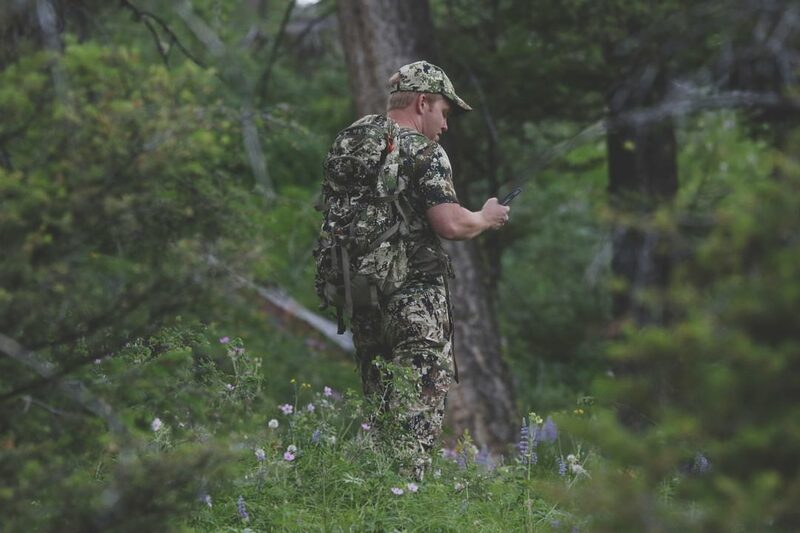 Confidently navigate the outdoors without technological limitations.